Market Finders is excited to now have 4 carriers that quote our Used Auto Dealers in GA, IL, IN, KY, OH, SC, and TN – on admitted paper. 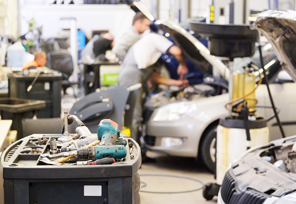 We also have several markets available for Garage Service Risks. Experts who know the “ins and outs” of the Garage business, our underwriters will guide you through the process.